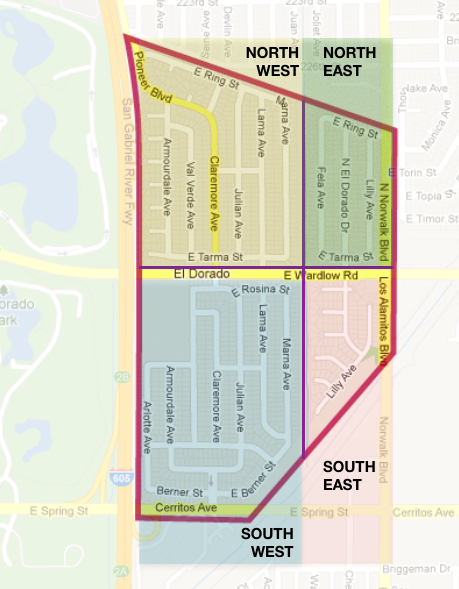 The El Dorado Park Neighborhood Association is exclusively RUN on member dues and various fund raising efforts. The cost of ​membership is $30 per year. We welcome all residents to join us in supporting our beautiful neighborhood.